Renault left the Canadian automobile market 25 years ago, but the manufacturer is back with the Twizy, a tiny electric vehicle. 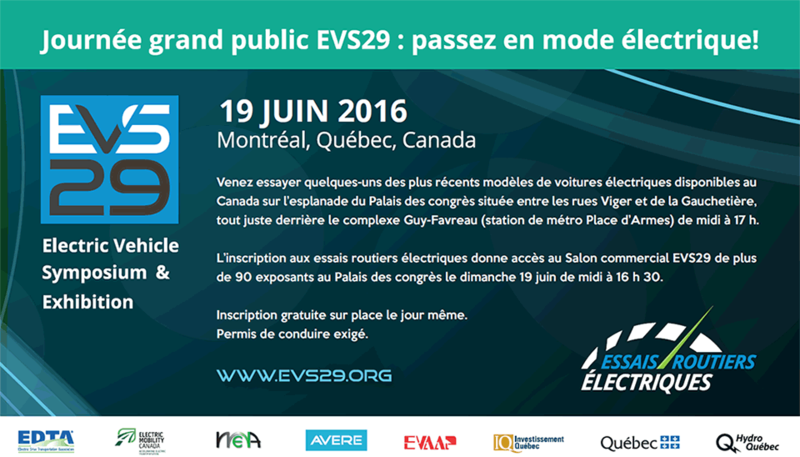 Quebec Transportation Minister, Jacques Daoust, participated to the event on April 15, 2016. Catherine Kargas, chair of the Board of Directors, was also on site. Azra wishes to install 2,000 charging stations in Canada in the next 18 months. The Twizy will be available for rent at $99/month. 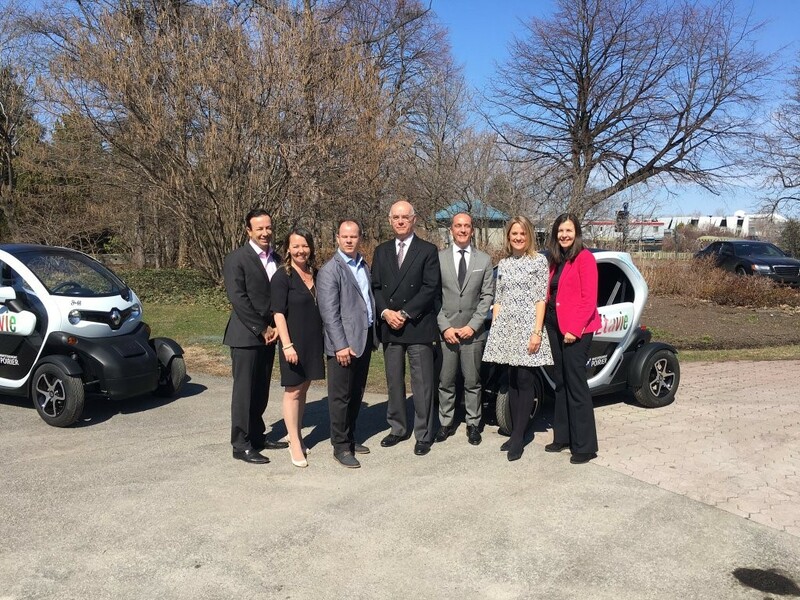 Electric Mobility Canada congratulates its members Renault and AZRA for increasing the electric vehicle offer in Canada.